HYDERABAD: The state-run Osmania General Hospital (OGH) in Hyderabad claimed that it has carried out a complex transplantation surgery involving pancreas and kidney on a young diabetic patient with kidney failure. 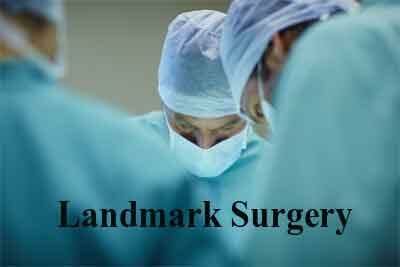 The procedure, which took 23 hours, was performed by a team led by Dr Madhusudan, HoD, surgical gastroenterology, the hospital said in a release, adding that this was a first for government hospitals in India. “Pancreas transplantation is very much complex and serious surgery which requires multiple blood vessels anastomosis,” it said. The patient, resident of Nalgonda district of Telangana, suffered from juvenile diabetes, chronic kidney failure and bilateral retinopathy, and came from a poor family. He was on dialysis for last two years. The organs were harvested from a 23-year-old person who was declared brain-dead after he was severely injured in a road accident in Karnataka. “Now the patient is doing very well. Blood sugars were well controlled without insulin,” the release said. Type 1 diabetes is very common in India and many of those suffering from it die by the age of 40 due to multiple organ failure because of high blood sugar. Combined pancreas and kidney transplantation is done at a very few places world-over, the release said. Telangana Health Minister C Laxma Reddy congratulated the Osmania General Hospital on this landmark achievement. A similar surgery would cost around Rs. 30-40 lakh in private hospital, while it was done free of cost at OGH, the release added.